Making a quilt has been on my to-do list since last year, but since that doesn’t look like it’s going to happen anytime soon I’ve been eying the selections from CarsonToo. They’ve got pretty pillows too! 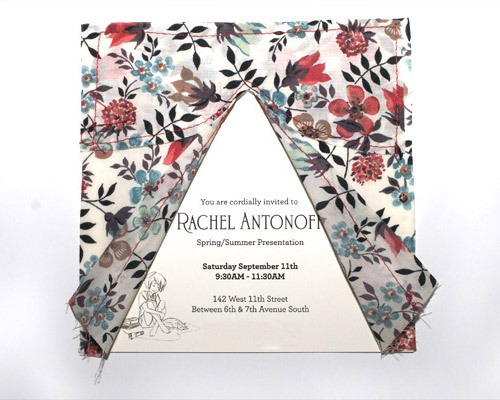 Refinery 29 posted a round-up of fashion week invitations last week, and this one for the Rachel Antonoff show caught my eye. I love the floral fabric paired with simple type. Reminds me a bit of these fabric pocket invitations from Bird and Banner. 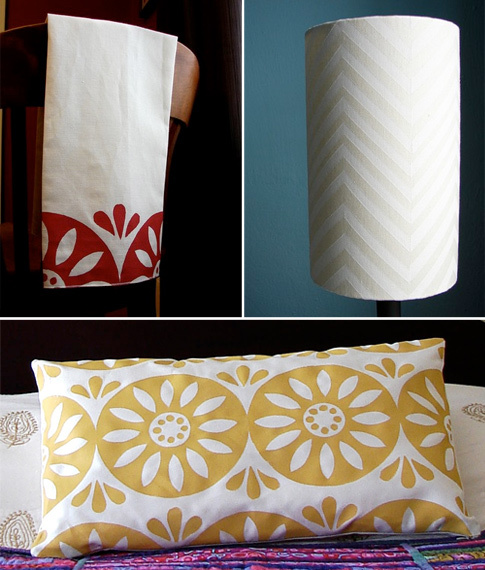 Beautiful block-printed home goods (tea towels, lampshades, pillows and more) from Etsy shop Home Sweet. 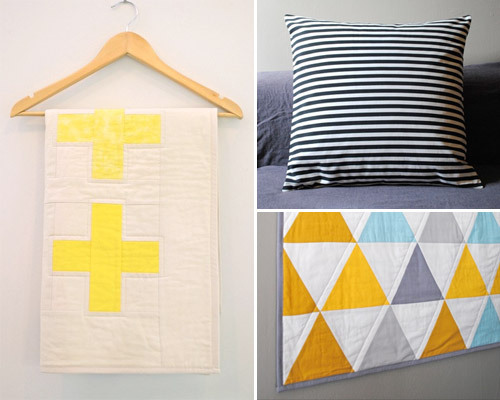 The shop also has a lovely collection of fabrics for those of you with DIY inclinations. I’m really loving the chevron pattern. 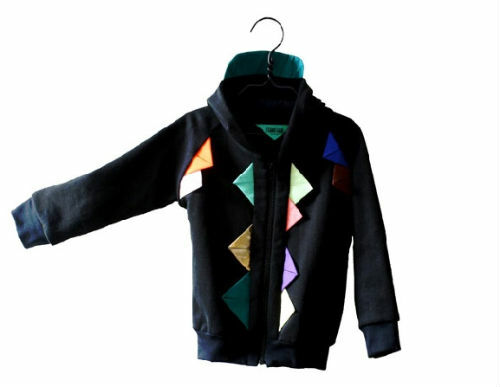 These origami-esque appliques on Danish children’s clothing line Bang Bang are très cool. 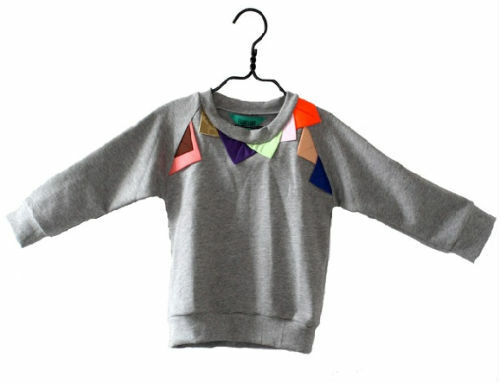 I bet this would be a really easy DIY project to spruce up a simple shirt or sweater… Something to file away for future children! …a school of happy fish! How old is too old for a stuffed animal? Pretty pretty fabrics from Australian textile company No Chintz. I just adore their styling. 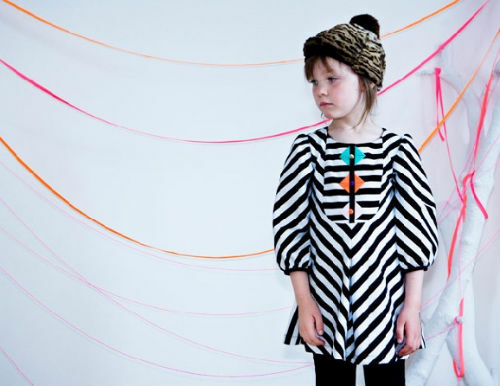 They’ve done a fantastic job showing off the fabrics, don’t you think?